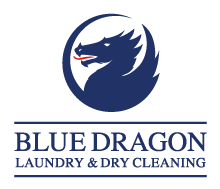 We offer laundry and dry cleaning services at our Bourne End branch and we are always happy to advise on any garment or cleaning enquiry. 2 hour express and same day services are available upon request. 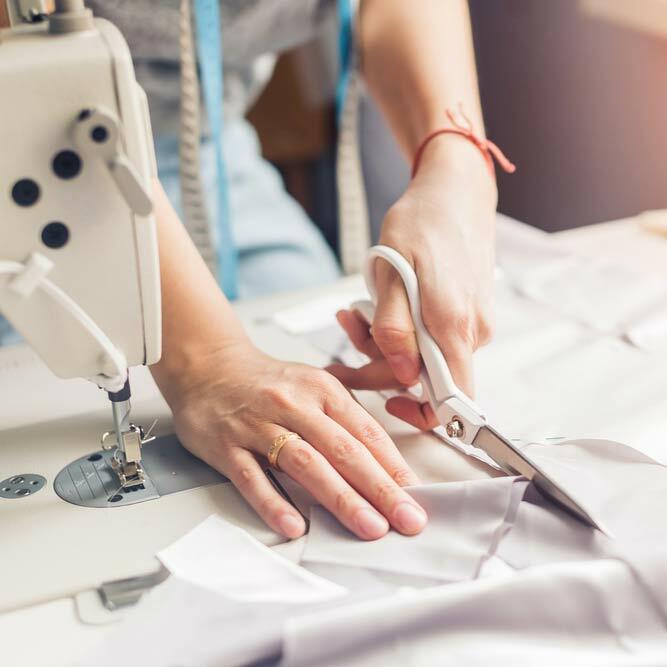 We can offer repairs and alterations to most garments, including suede, leather and wax jackets. After dry cleaning your wedding dress, choose one of our specialised wedding dress boxes and keep your memories safe, sound – and pretty! 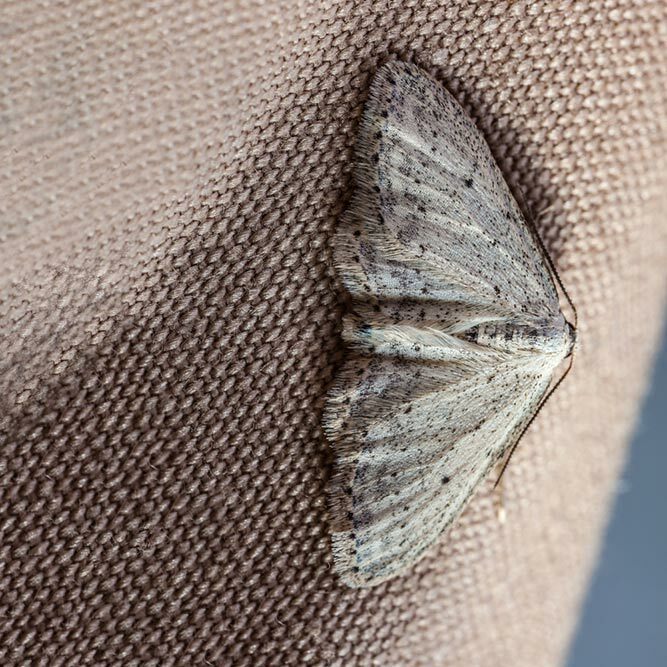 If you discover moth damage then bring your garments to get dry cleaned. The solvents will kill any eggs present in the garments. Fed up with malting pet hair all over your clothes? 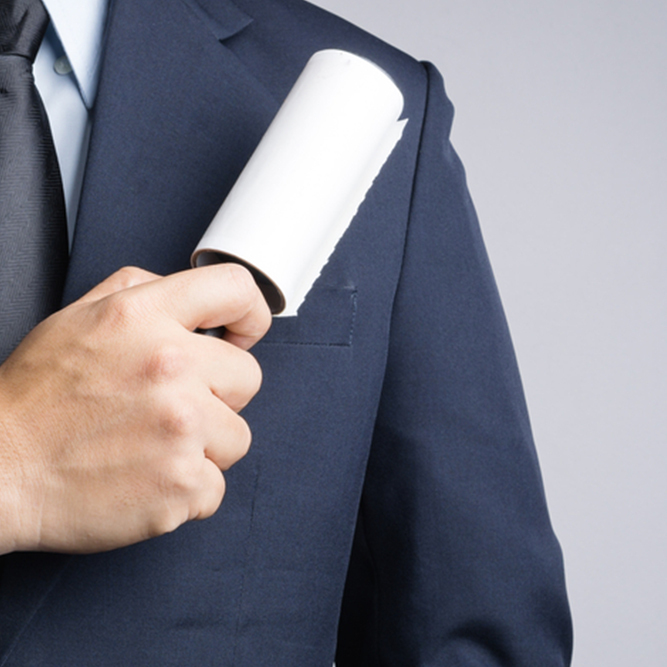 Get your lint rollers from your local Blue Dragon branch on your next visit. We have bags of experience working with a broad range of products and fabrics, please ask us for assistance.